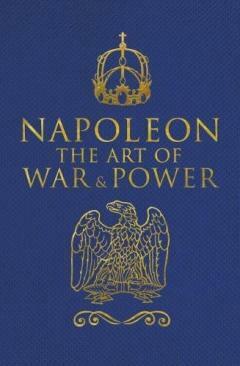 This collection of Napoleon's Maxims of War and a number of his speeches and letters bring to life the formidable general. 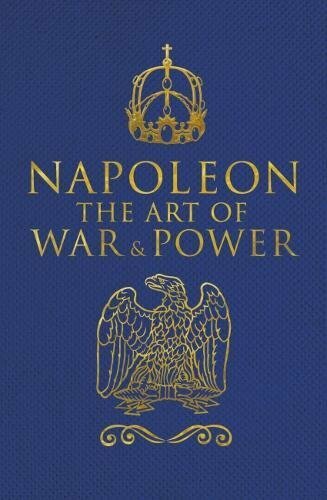 Providing wisdom and intrigue in equal measure, Napoleon's insights into strategy and tactics are of both historical and general interest. Applicable to military affairs, politics and even business, the great general's ideas have an enduring legacy. Presented in an easily accessible format with an authoritative introduction to place the work in context, this is the perfect gift for those looking to learn more about one of Europe's most powerful men.